EU inform Google Director about Billions Fine. Google director Sundar Pichai is calling with European Commissioner Margrethe Vestager (Competition) on the European billions of euros that the company may have to wait. The size of the fine is expected to be announced on Wednesday, writes Bloomberg. The talk between Pichai and Vestager is about the fine, with Vestager probably telling the Google CEO about the outcome of the EU’s investigation. The American tech company would get the fine because it would abuse its dominant market position with the mobile operating system Android. The fine is reportedly higher than the 2 billion pounds penalty imposed on Google last year by Brussels. This fine was due to market abuse in search results for online sales. Google will force phone manufacturers to install Google apps if the manufacturers present the Google-made operating system Android with their phones. Apps from Google would, therefore, have an unfair edge over apps that need to be downloaded from app stores. 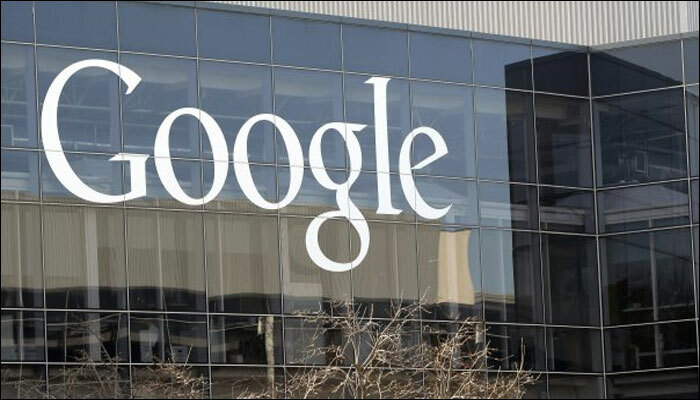 According to sources, Brussels will also demand Google to make adjustments to its Android services. A European fine can amount to 10 percent of Google’s annual revenue. That would be about 8 billion pounds. Generally speaking, the financial penalties from Brussels are lower.